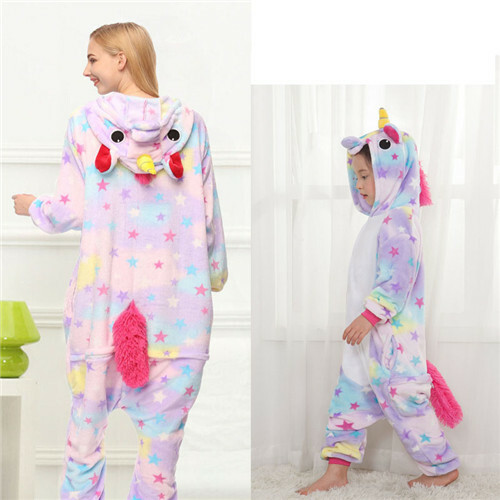 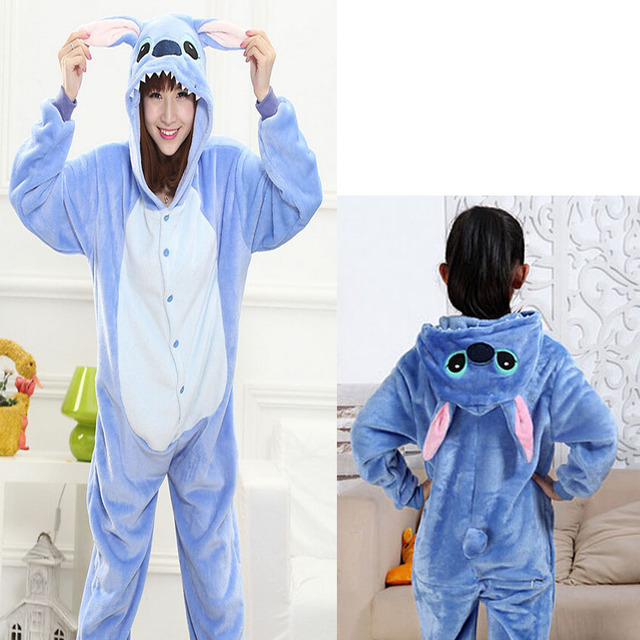 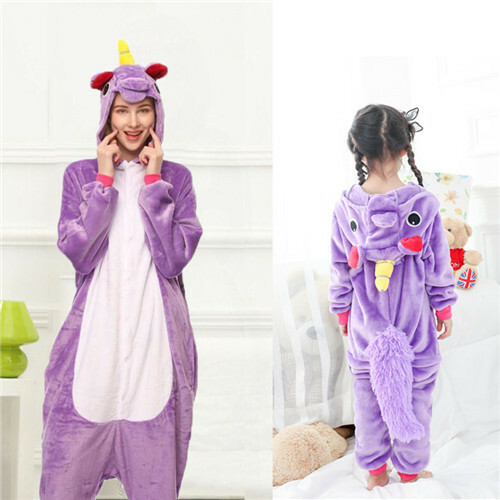 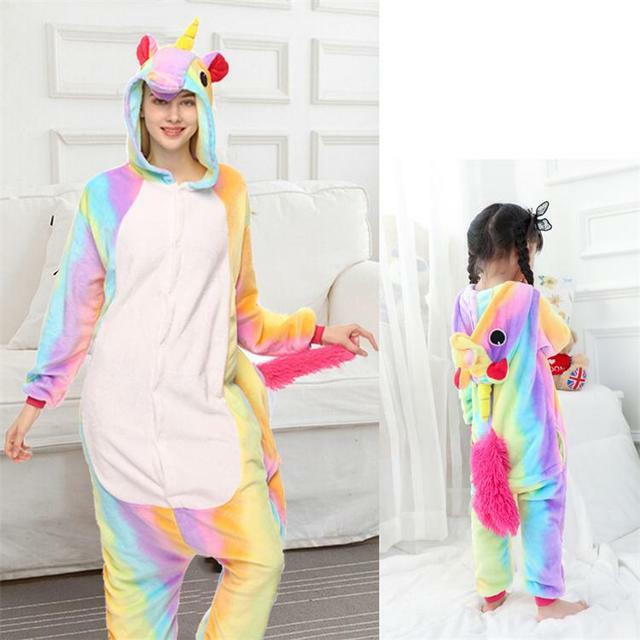 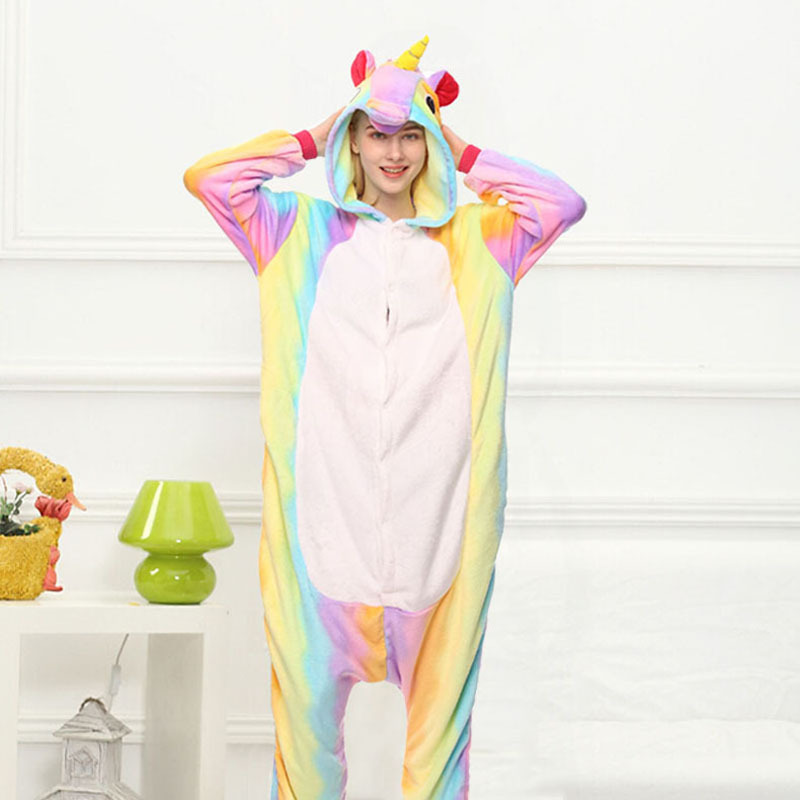 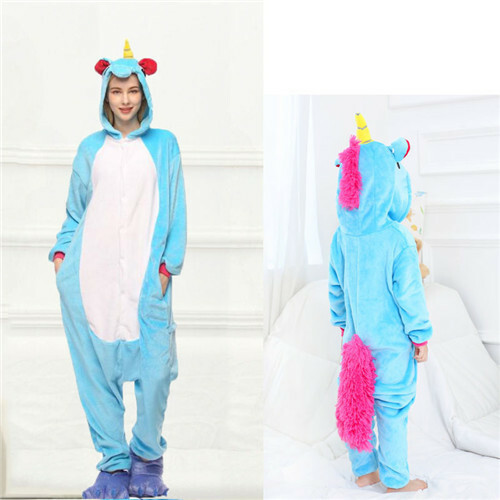 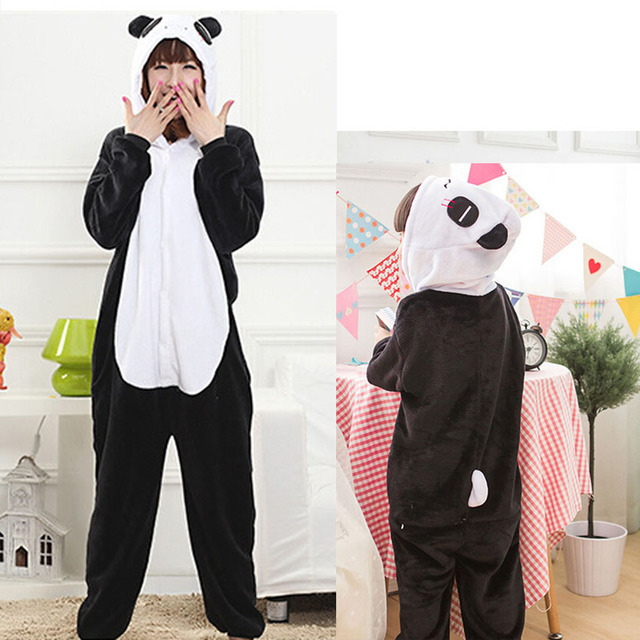 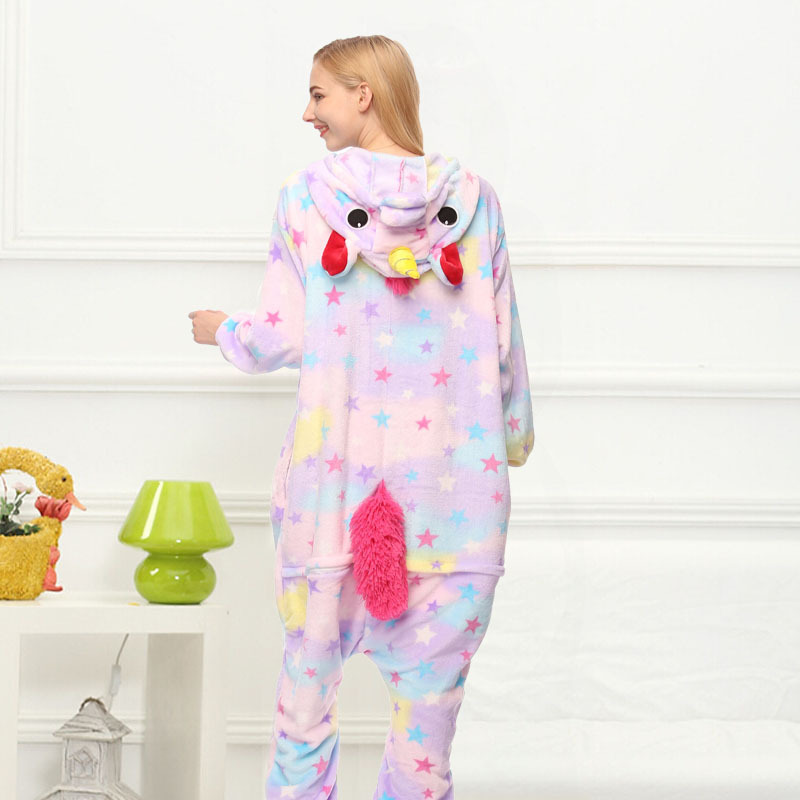 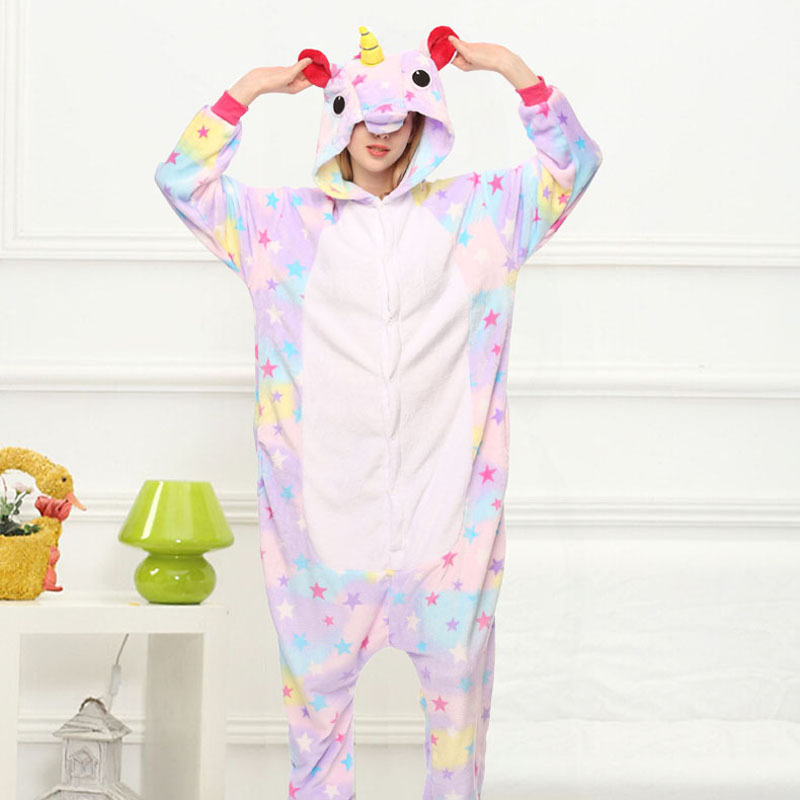 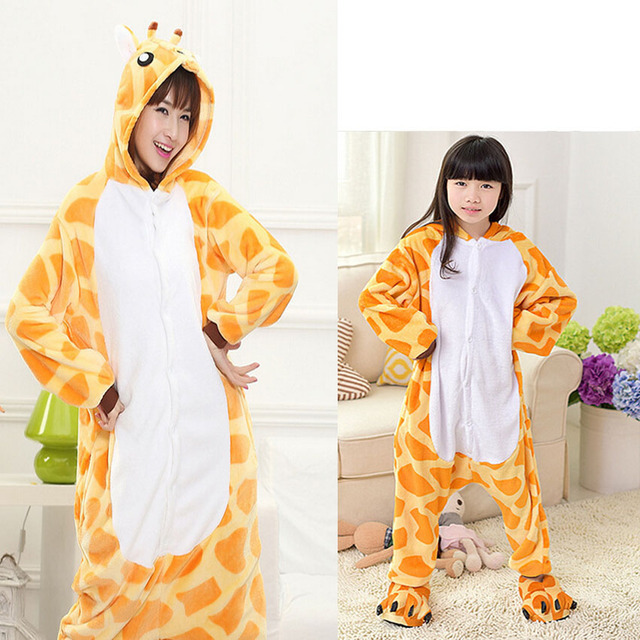 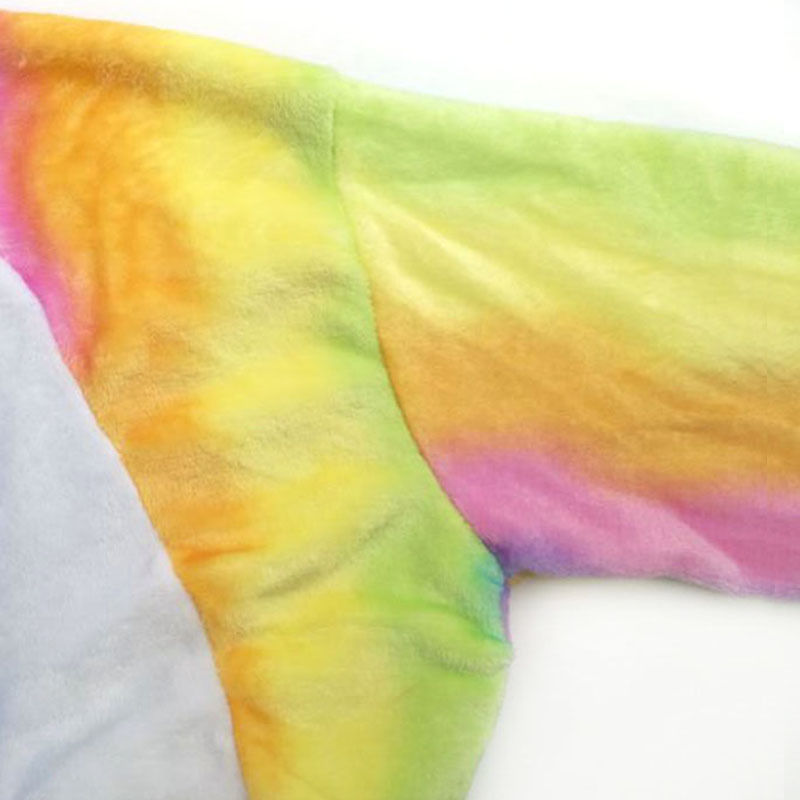 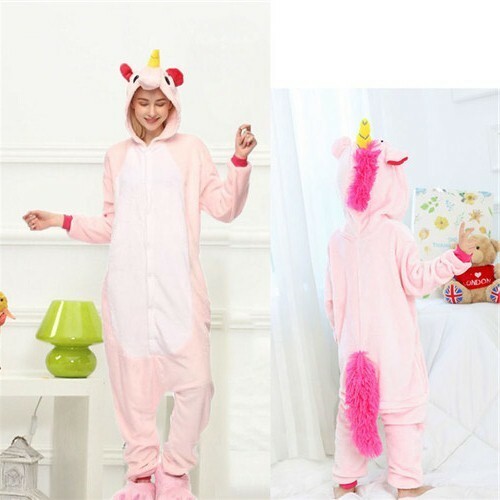 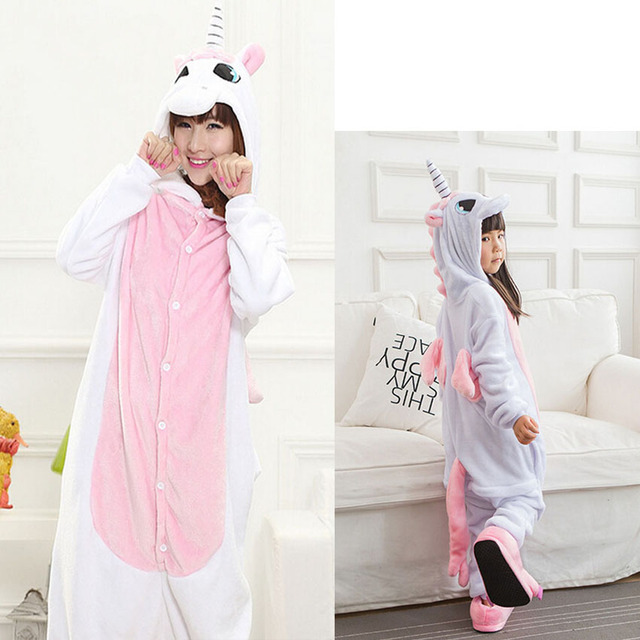 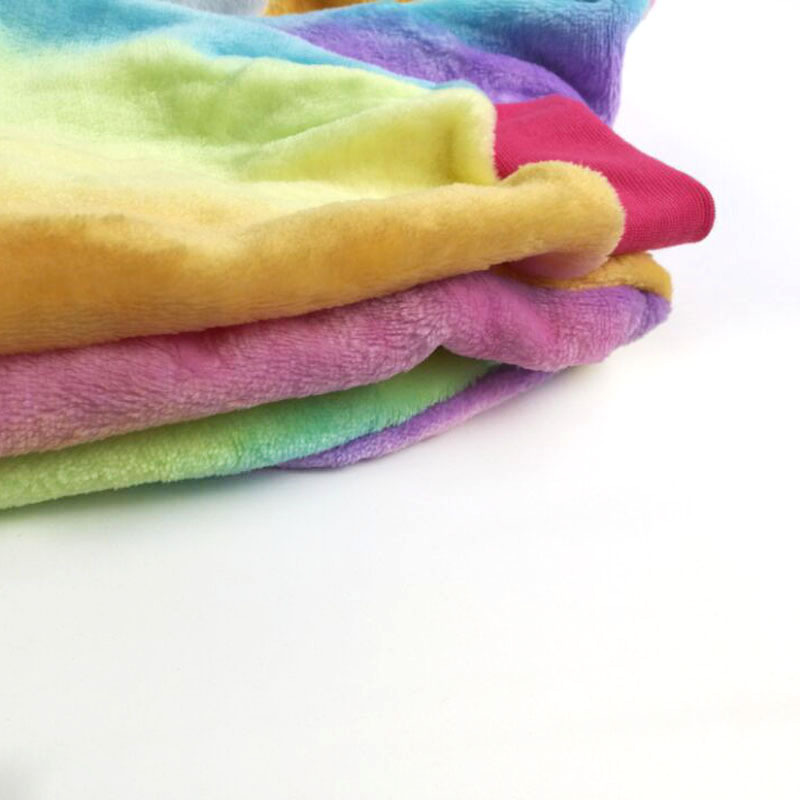 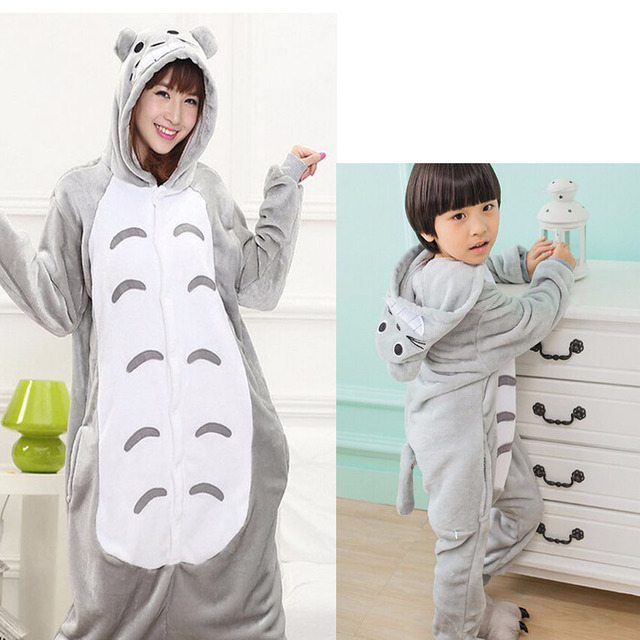 PS: Please choose the size depend on your Height, the Onesie is Loose, Overweight friend choose plus one size; It is normal that there is few thread in the Onesie. 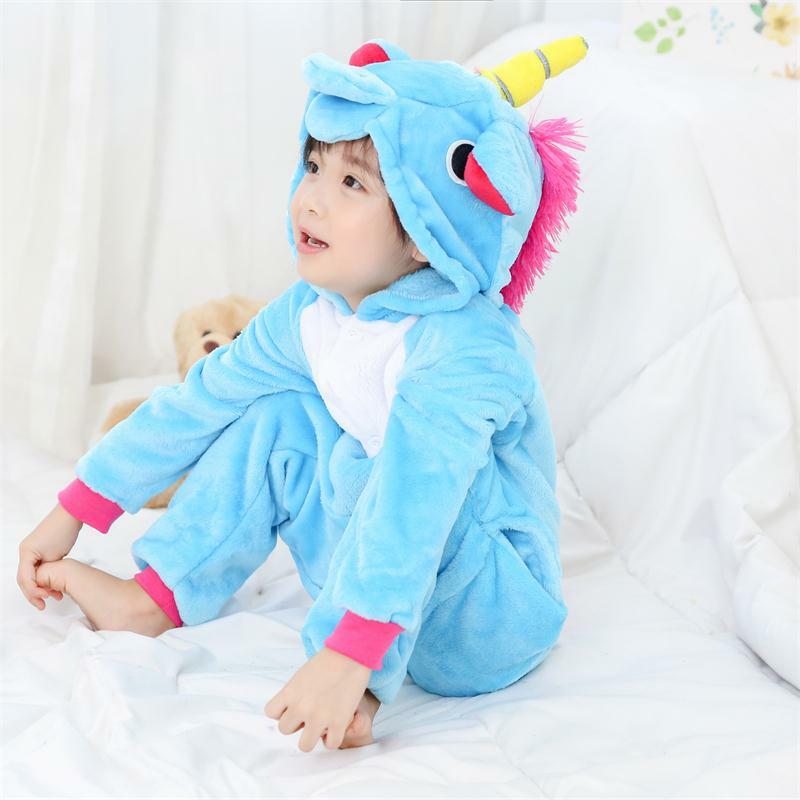 1,All items are Chinese Size , please check size table before order, it is just costume cosplay, a little bigger is normal. 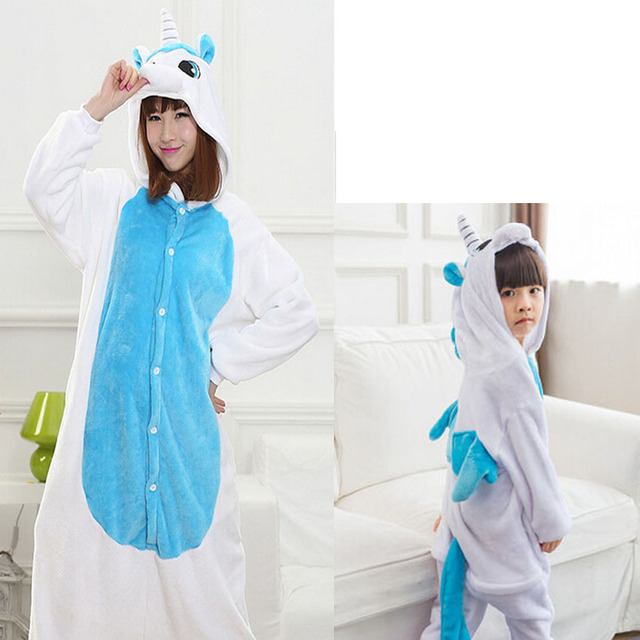 just make sure not smaller.